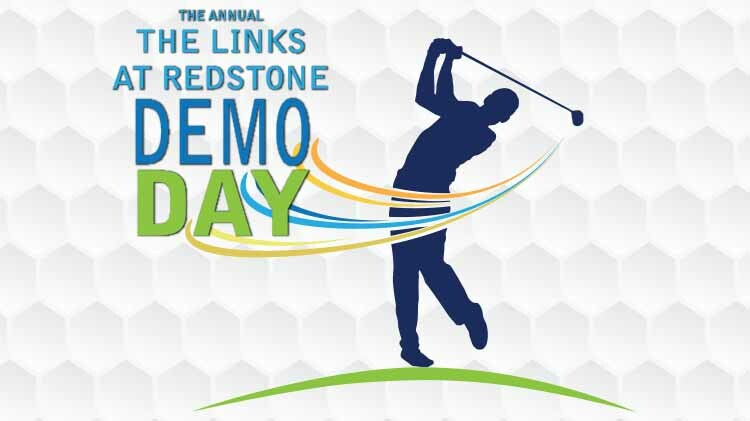 Come by The Links at Redstone on Demo Day! Visit with representatives from Bridgestone, Callaway, Cleveland, Cobra, FootJoy, PING, Srixon, TaylorMade, and Titleist. There will also be some great sales on golf equipment!